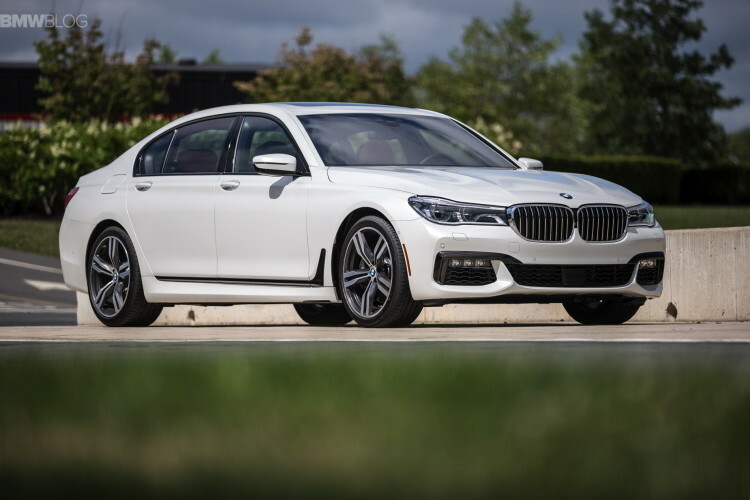 Last week, we showed you a video of the BMW 740d being put up against the aging Audi A8 and the luxury-favorite Mercedes S-Class. The comparison test was done by Carwow and, ultimately, the Mercedes S-Class won the day. But the BMW 7 Series did have its moments of victory, one of which was in a drag race. With all three cars lined up, sporting each brand’s mid-level diesel engine, they set off for a drag race. 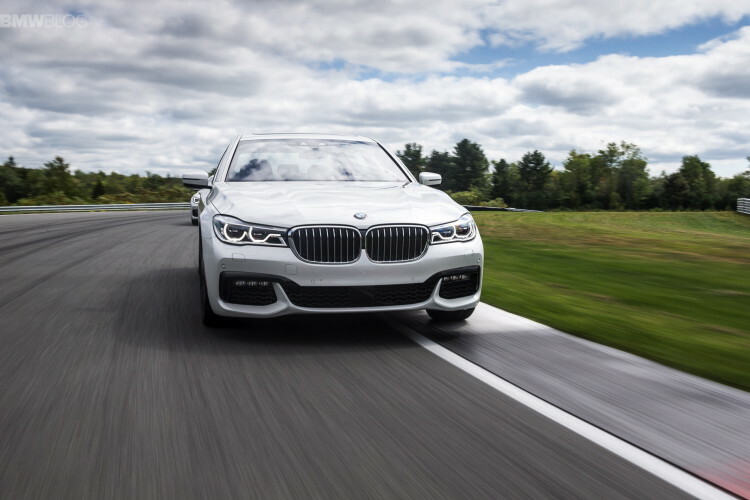 The BMW 740d packs a 3.0 liter twin-turbocharged I6 diesel that develops only 320 hp but a monstrous 501 lb-ft of torque. All of that torque allows the BMW 740d simply walk away from the other two luxe-barges. It’s actually astonishing who flipping quick the 740d is, especially for such a big and heavy car. Admittedly, this drag race was a bit unfair, as the 740d is significantly more powerful than the diesel engines in the other cars in this race. It would have been more of a fair fight had this been the BMW 730d, but one the BMW still might have one because that’s a great engine and really just a single-turbo variant of the 740d’s engine. What makes this video so cool, though, despite kind of having seen it already, is the fact that it’s a 360-degree video. Carwow has been putting out some great new 360 videos where, if you’re internet browser is capable, you can use the mouse to click and drag the screen around for a full 360-degree video. In the video, Carwow’s Mat Watson is driving the Audi A8 in between the Merc and the Bimmer. We can watch his Audi burn the Benz with no issue but also watch the Bimmer flat-out destroy the Audi. It’s a pretty cool video to watch and these 360 views are always cool. Check it out.